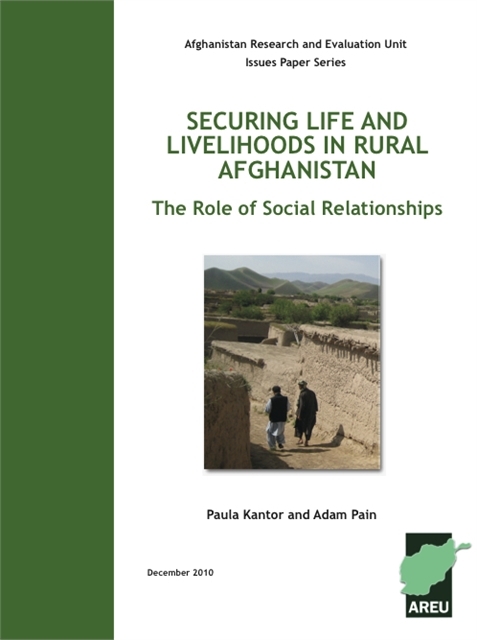 This paper examines how rural households’ position in the web of social relationships that underpins Afghan village life can have a defining effect on their livelihoods. These can vary from charitable relations and informal exchanges of credit—in some cases stretched to breaking point after a prolonged period of drought and deprivation—to exploitative tenancy agreements at the hands of predatory landlords. Local elites—whether self-interested or socially responsible—often play a central role in forging and perpetuating these networks. Households ascribe great value to maintaining their place in village communities as a way to ensure livelihood security, even if doing so may end up detrimental in the long run. 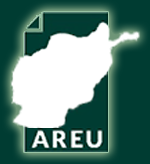 Programmes and policies that ignore this reality thus run the risk of falling by the wayside or being co-opted to serve the ends of elites.